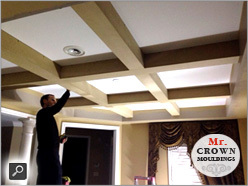 If you'd like to add dimension and character to a plain room, nothing beats the traditional look of a coffered ceiling, with its grid of bold beams. 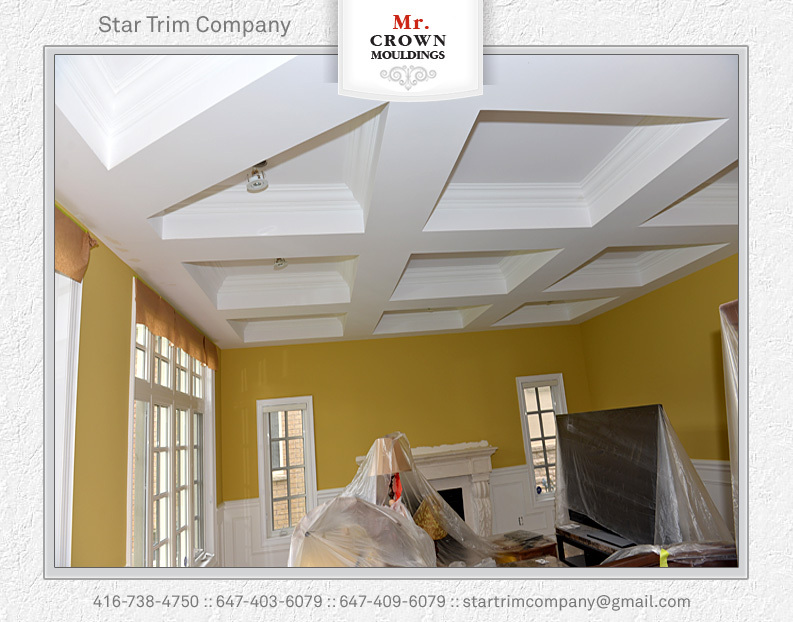 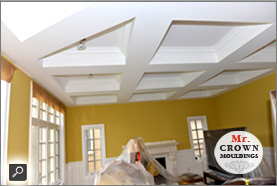 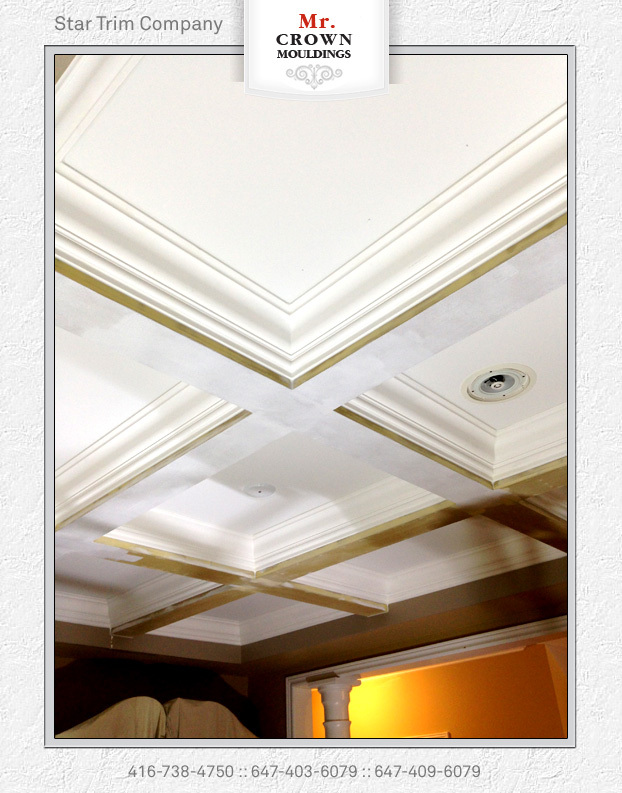 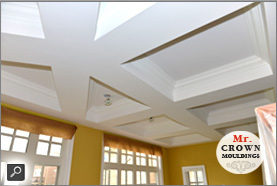 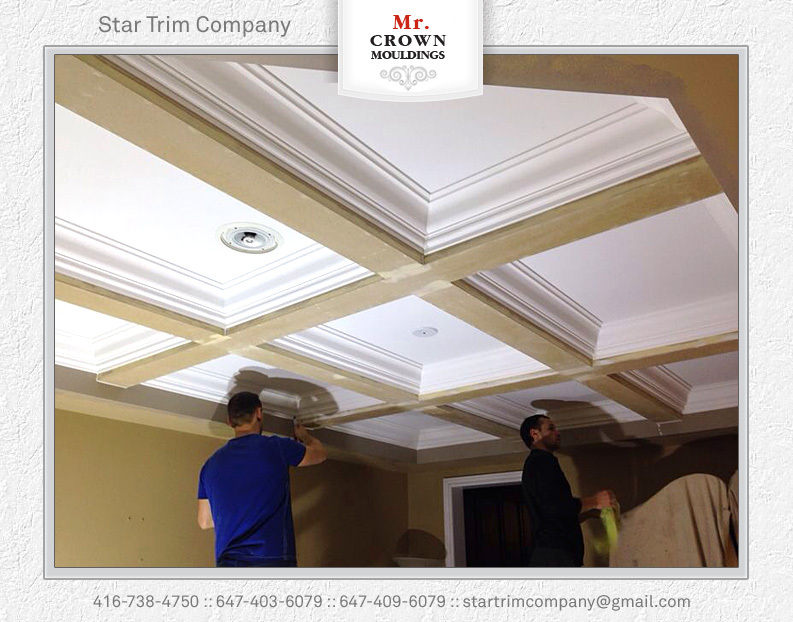 Coffered ceiling is the most common design for decorative ceiling. 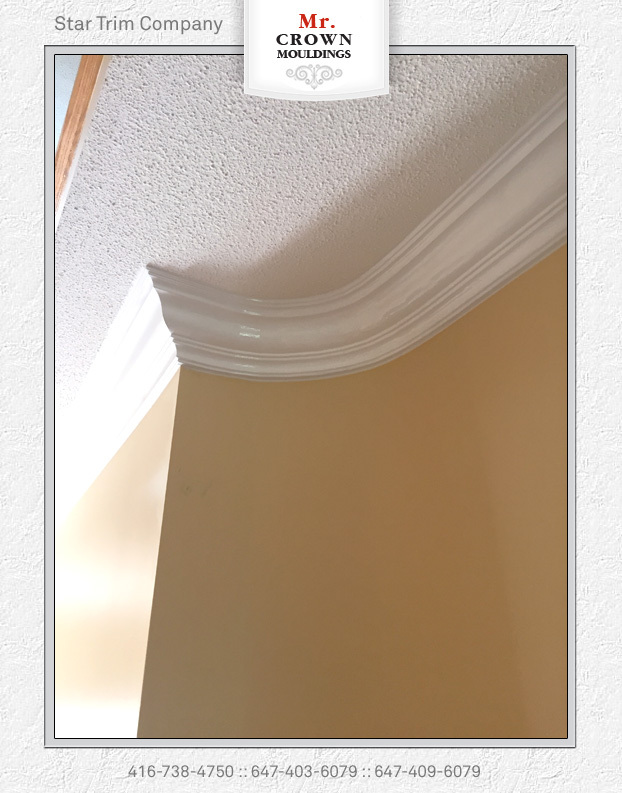 If you think that they just like the same all the time, actually, they don't. 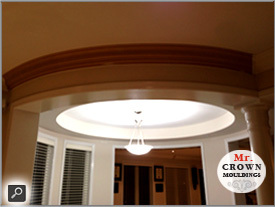 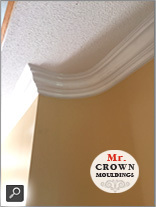 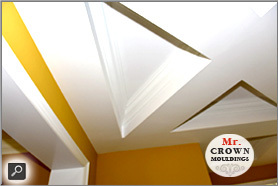 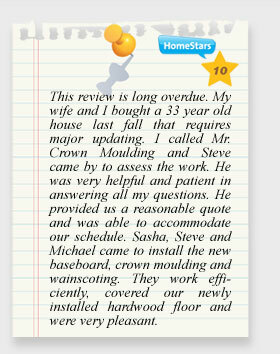 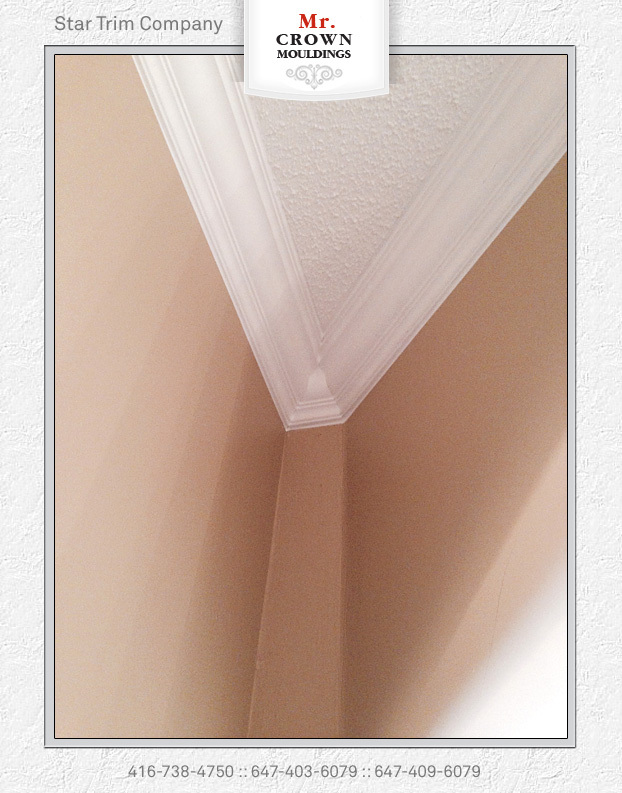 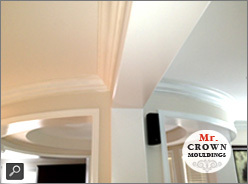 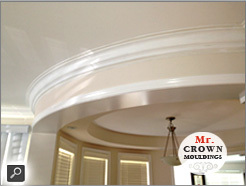 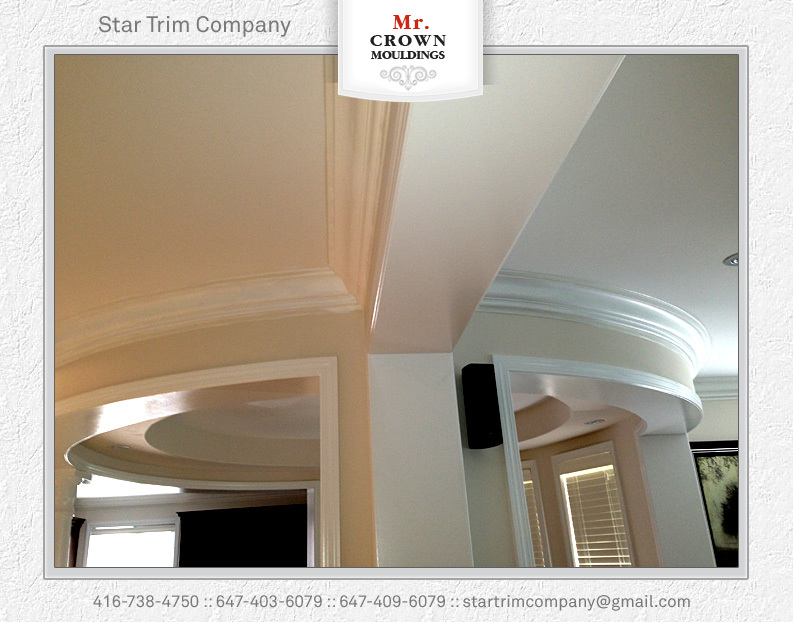 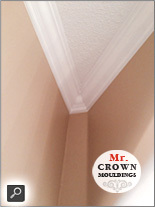 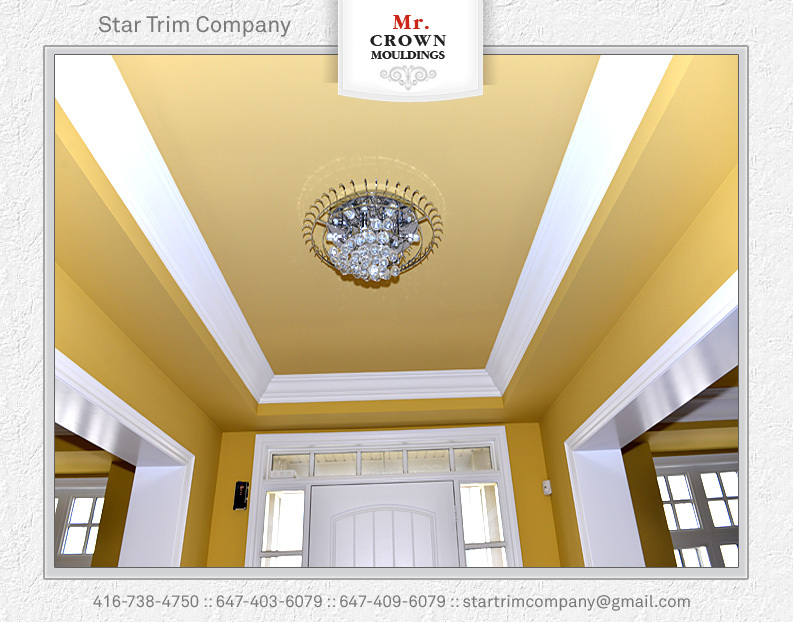 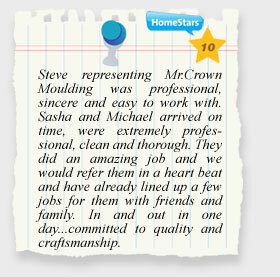 There are many different ways to do it from the design of the moldings and the colors too. 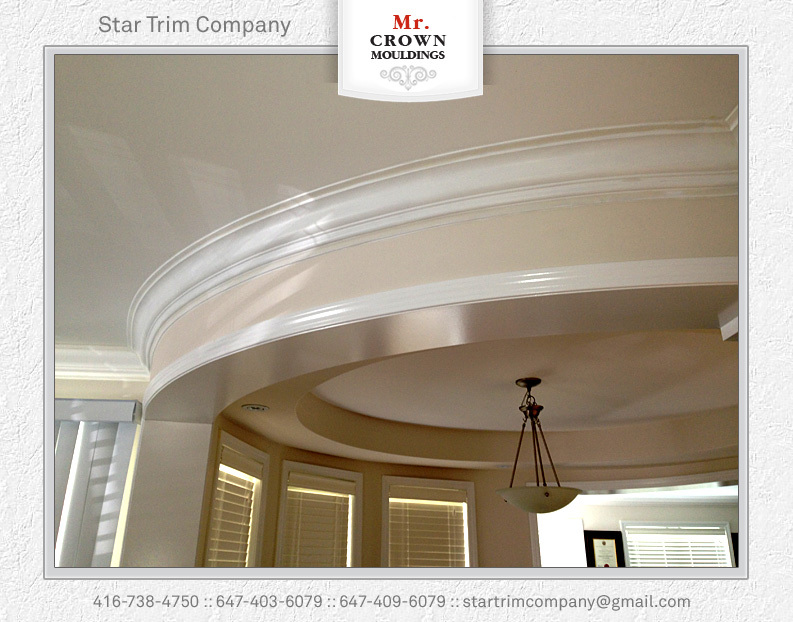 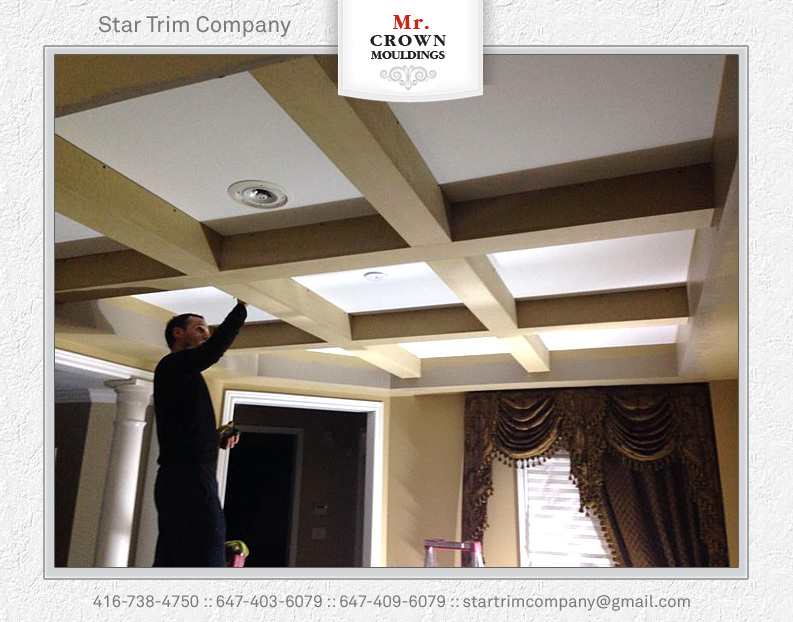 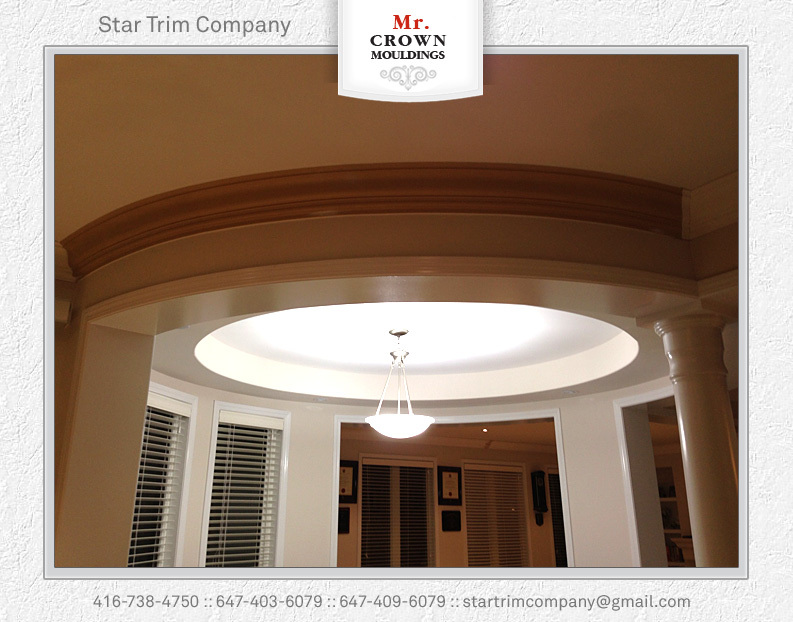 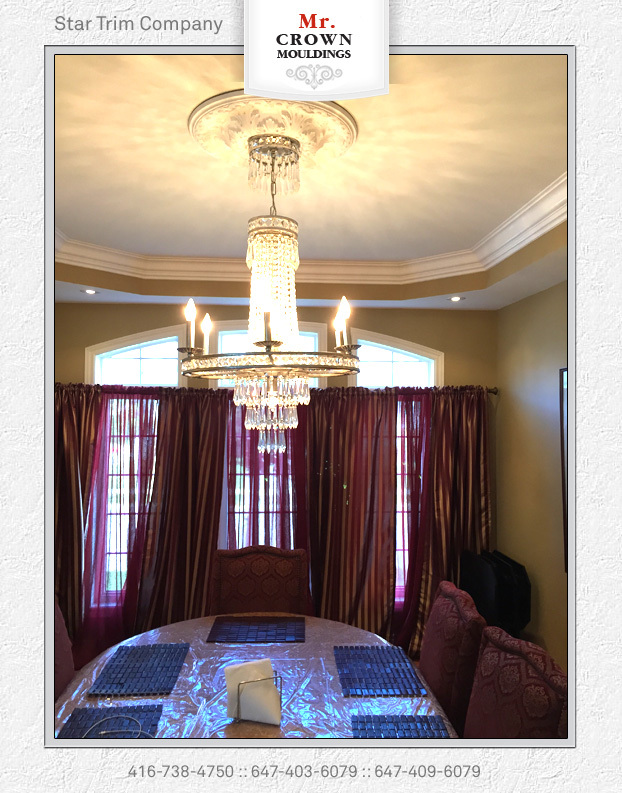 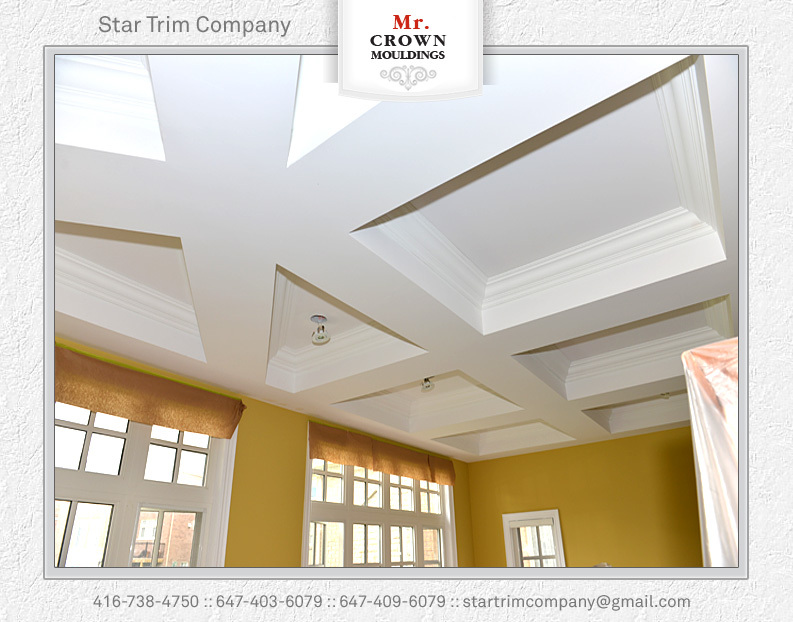 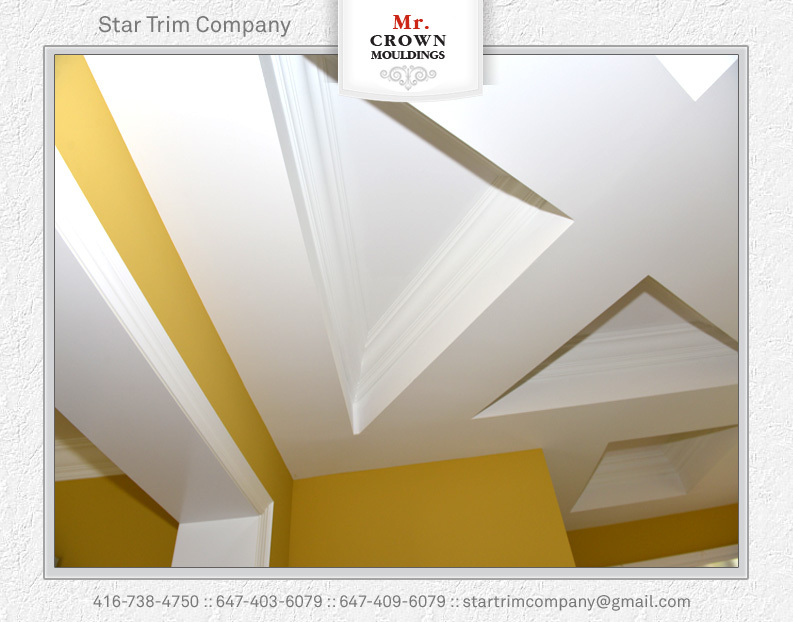 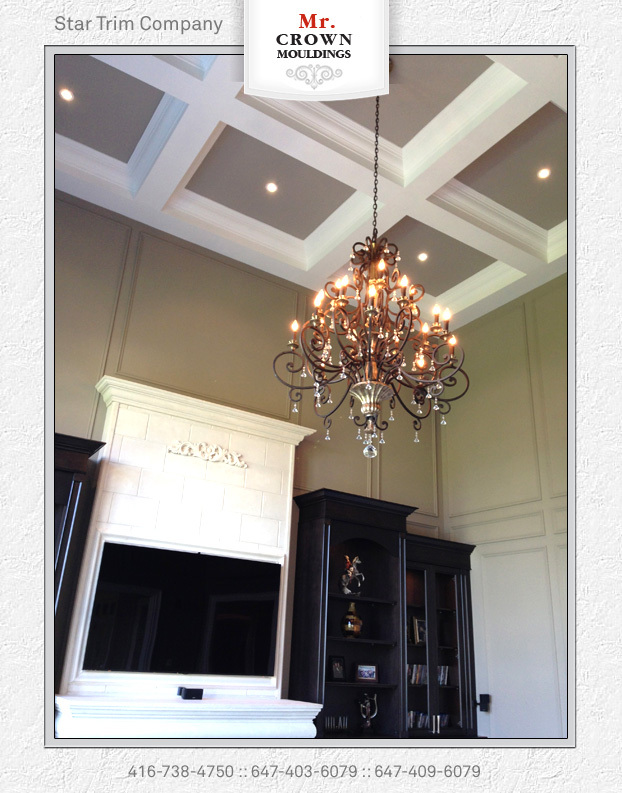 The style of your ceiling is more than structural. 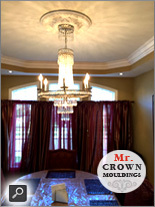 Ceilings are as integral to conveying interior design as the walls, flooring and furniture in a room. 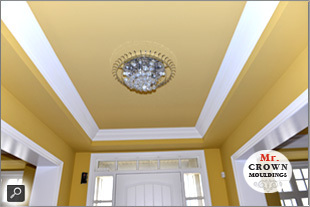 There are a surprising number of ceiling styles common in homes today – from a simple, flat surface that barely gets noticed to dramatic and decorative ceilings that really grab your attention. 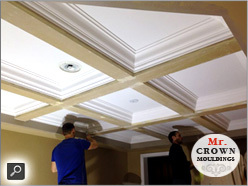 If you want to enhance the beauty of your home with a distinctive new ceiling, a basic understanding of popular ceiling styles can guide your decision.